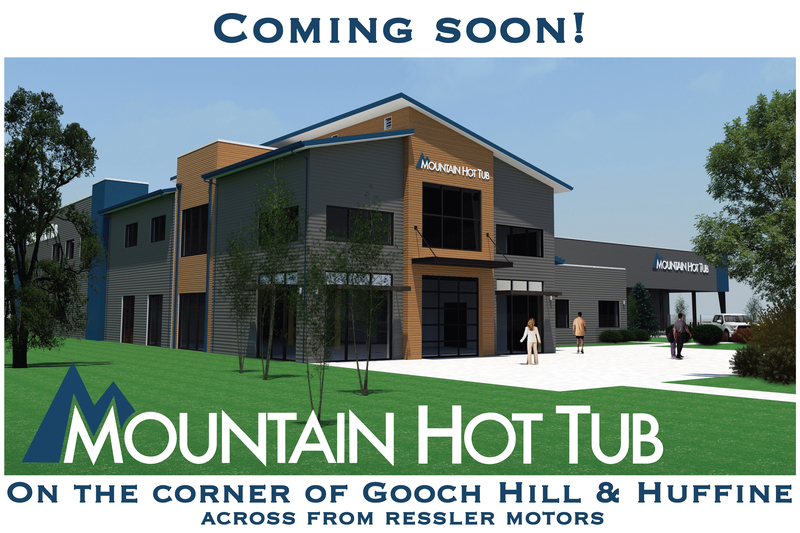 After 30 years at 2744 West Main Street, the Mountain Hot Tub showroom is relocating to 8488 Huffine Lane, at the Gooch Hill intersection, across from Ressler Motors. 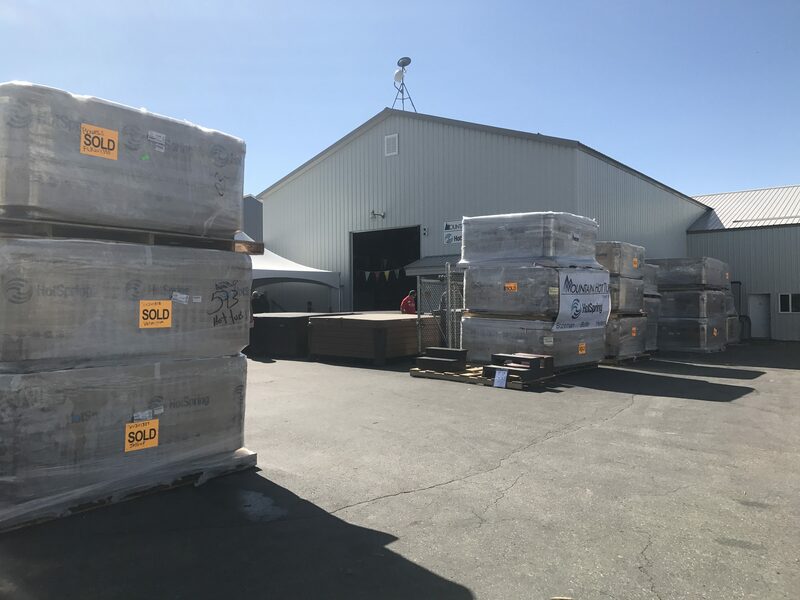 This move is not an expansion, it’s a consolidation of our longtime showroom, as well as five warehouse properties scattered across the Four Corners area. 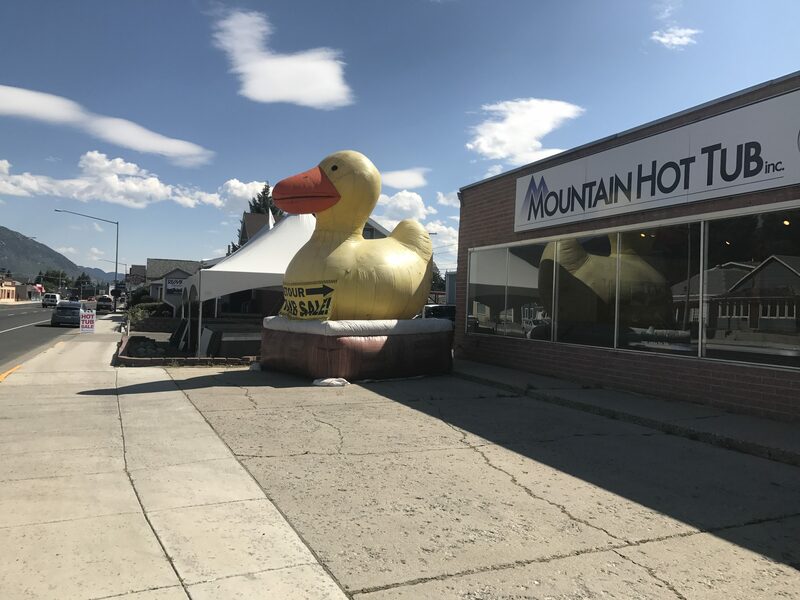 With our entire Bozeman staff under one roof (service, parts, valet, water care, and sales), we will be able to provide an unprecedented level of service for all of our customers as well as the community at large. As excited as we are for our wonderful new facility, the logistics of moving inventory from six locations into one, is quite daunting. Moreover, each large-scale inventory shift increases the risk of damaging merchandise and exponentially worsens headaches. So, the logical thing to do is quite simple, have a Moving Sale! All in-stock hot tubs, saunas, and swim spas are on sale. All display and demo units are on sale with HUGE discounts. Used hot tub and sauna units are also deeply discounted and available to view. Cash and carry specials with HUGE discounts are available on select models. Select accessories, including unwrapped covers, steps, and lifters are marked down. 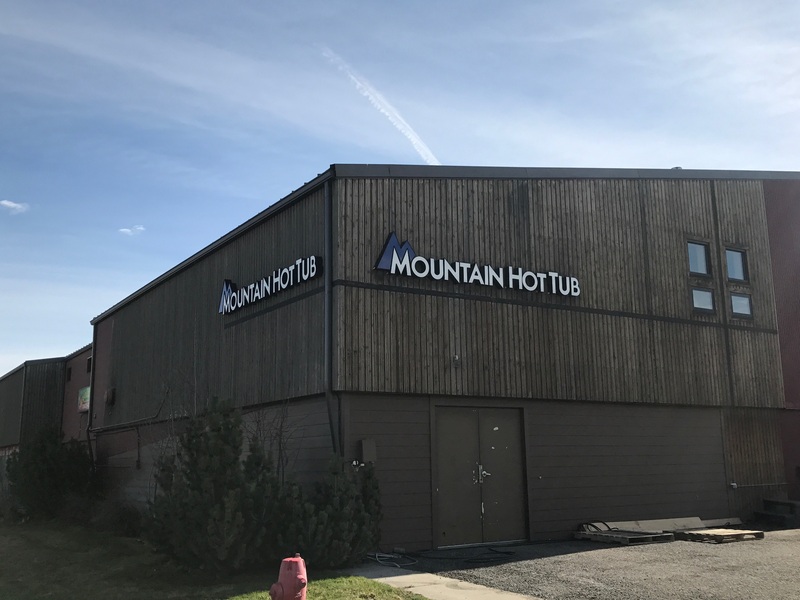 Although our in-stock hot tubs, saunas and swim spas our spread amongst numerous properties, our 2744 W Main Street showroom has nearly all of our in-stock products represented. You can easily view any of our hot tubs HERE. 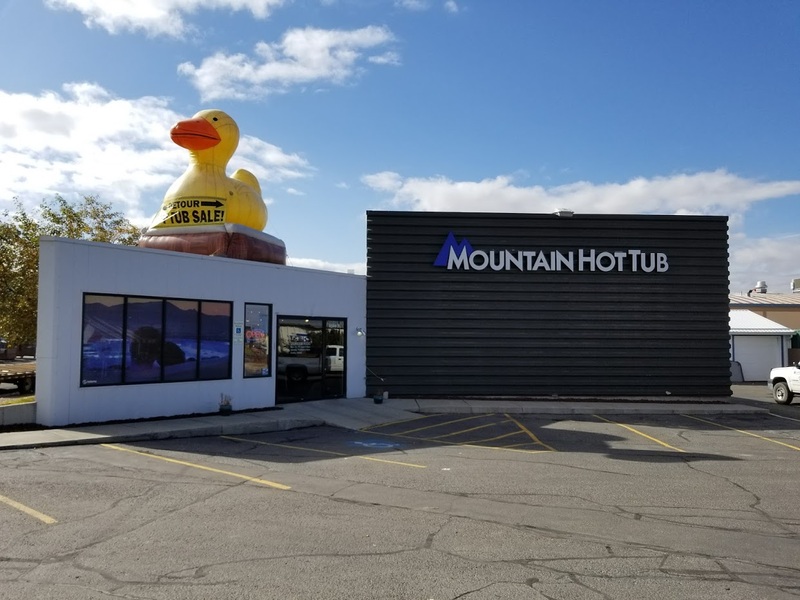 View our current used hot tub selection HERE. View our sauna room and sauna heater selection HERE. Or view our full line of Endless Pool swim spas, HERE. No time to stop in, EMAIL US or CALL US now and let us know how we can help.